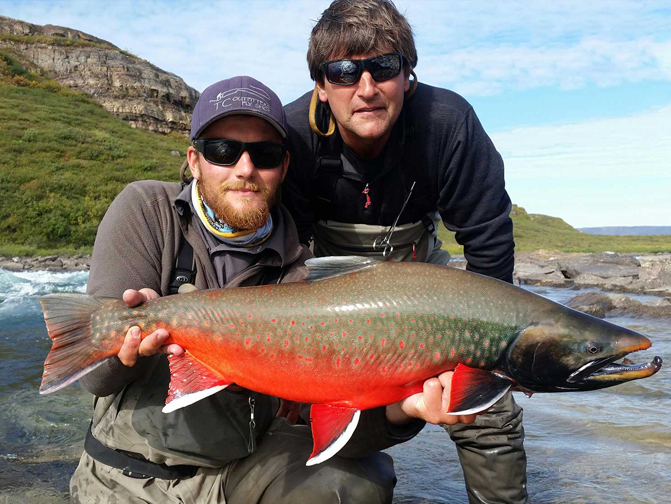 Plummer's Arctic Lodges has the perfect fishing destination for anyone looking for the ultimate Canadian fishing trip. 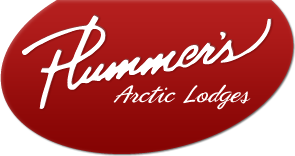 We have lodges on both Great Bear Lake and Great Slave Lake and a camp at the Tree River. Each lodge has its own unique features but all offer unparalleled fishing. Trolling, jigging and even fly fishing are all popular techniques to catch lake trout in the cold waters. Lurking in the depths below, shadowy figures cruise. Lakers attack their prey with alarming speed and strength. Their numbers great, these massive trout grow to unimaginable sizes. Can you reel one in? Under the pristine blue rapids and rifles of Tree River, massive green-back Char skulk. As they negotiate the current, scouring for food, one might stumble upon your irresistible fly and take it for a run. 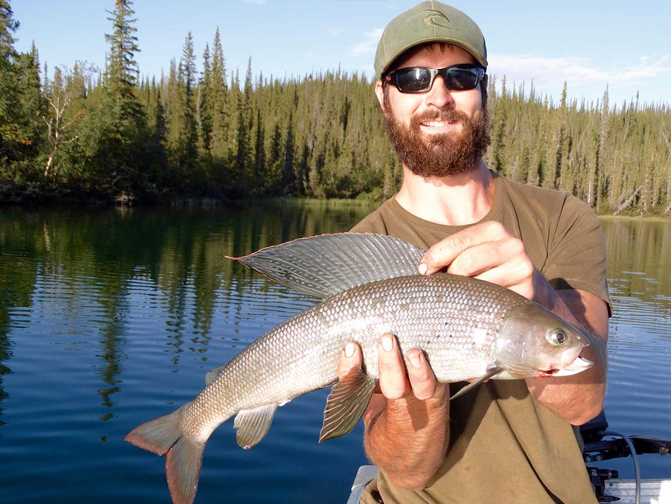 Some love the way a winged Arctic Grayling will treat a well-presented dry fly. Others are fascinated by it’s rarity and appearance. Either way, this fish provides ample action for a great light tackle experience. 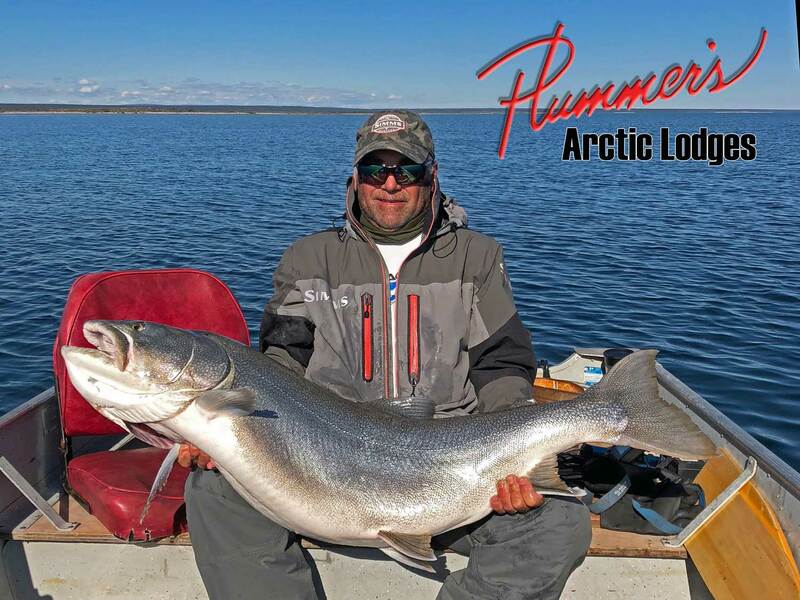 Plummer's is the ultimate Canadian fishing trip. We have lodges on both Great Bear Lake and Great Slave Lake, as well as a camp at the Tree River. Each lodge has its own unique features but all offer unparalleled fishing. Great Bear Lake Lodge Ltd.
Want to stay in touch with Canada’s premiere northern fishing destination? Subscribe now for the latest news and updates!